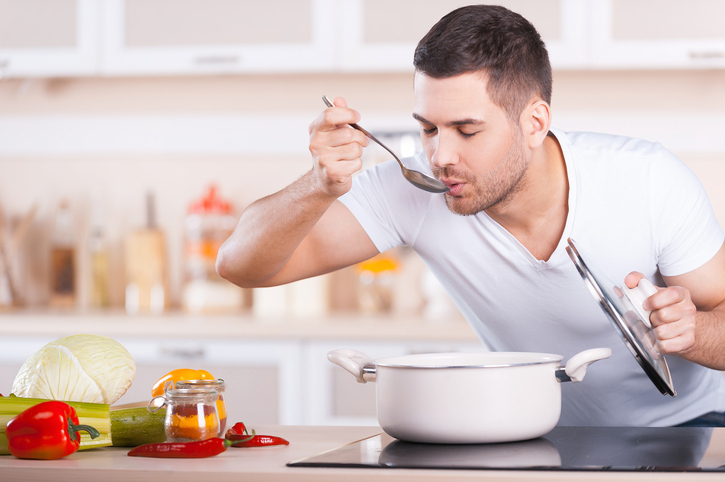 You should always taste your food when you’re cooking. If something tastes of something, it means that it has that flavor. This drink tastes of lemon. If you have a sense of taste, it means that you can taste things. Sometimes I lose my sense of taste when I’m sick. Your taste can also be the kind of things that you like. For example, your taste in music is the kind of music that you like. We have different taste in movies. Do you know the movie Ratatouille? It’s about a rat called Remy who learns to cook and becomes a chef. In this video from the movie, a man is tasting Remy’s food, and it reminds him of food that he ate when he was a little boy. Does the man think it tastes good or bad? There are other meanings of taste.